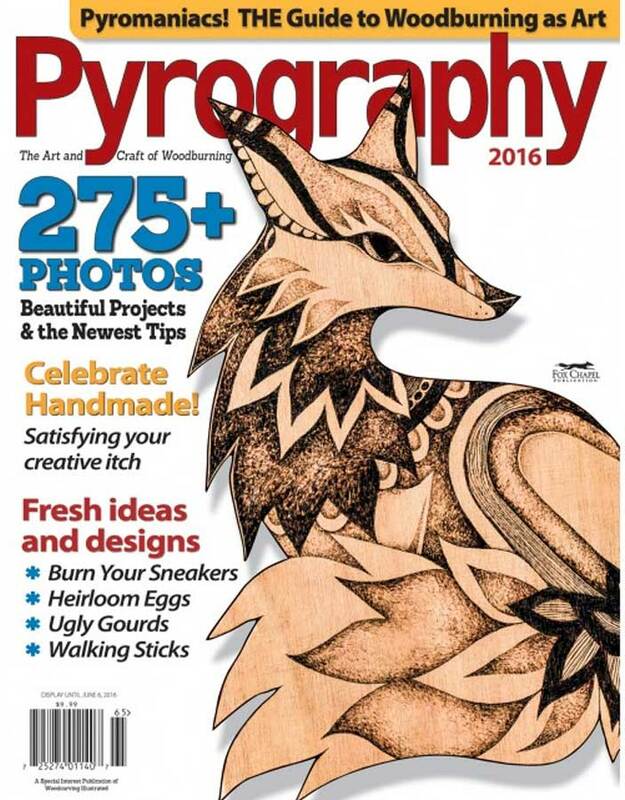 Pyrography Magazine, Spring 2018, on Newsstands Now! 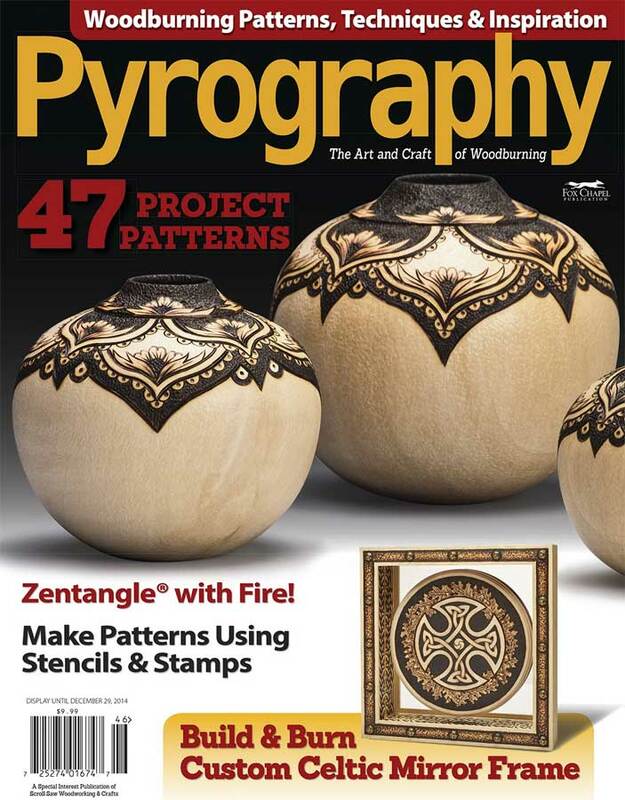 EAST PETERSBURG, PA — The Spring 2018 issue of Pyrography Magazine is available on newsstands and features an impressive cast of pyrographers with years of experience and sage burning advice. 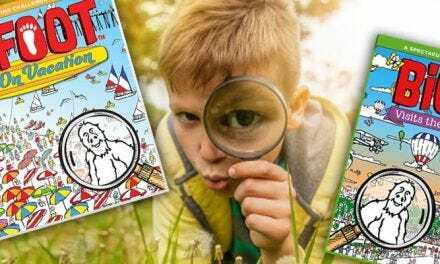 You’ll learn quick and easy techniques, perfect for artists who can’t wait to see their ideas comes to life. 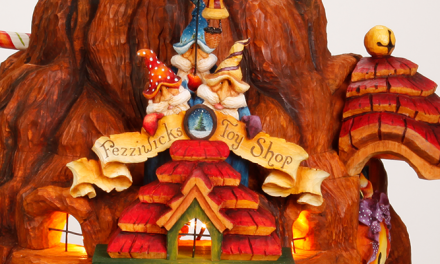 For example, meet Merideth Berthiaume whose colorful creations are at once whimsical and technical. 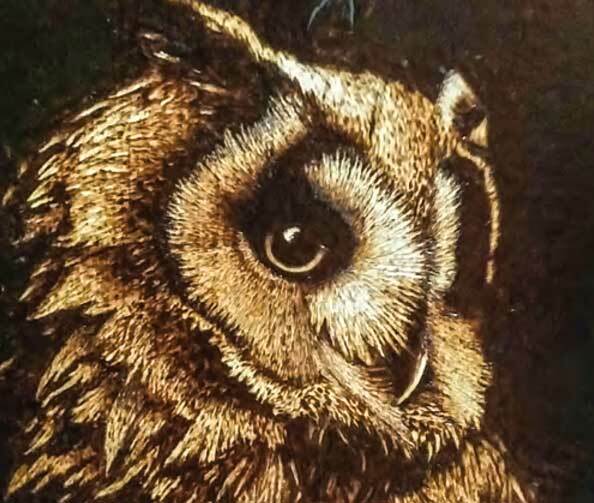 “Berthiaume frequently burns out nibs and even “pops a flame,”but working hot and fast satisfies her desire to see her ideas in wood now,” says Pyrography Magazine editor Mindy Kinsey. 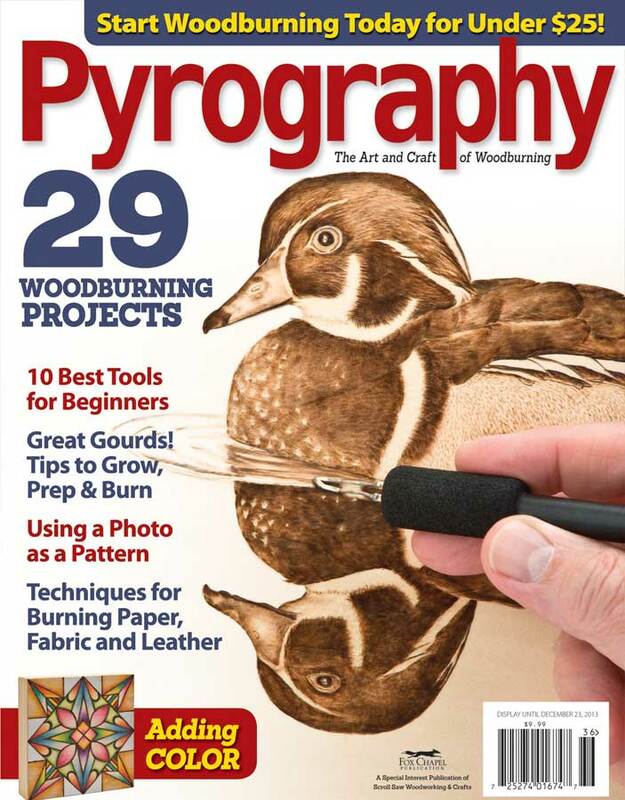 Alternatively, this issue also features artists who prefer to take their time, relishing in the soothing act of wood burning. 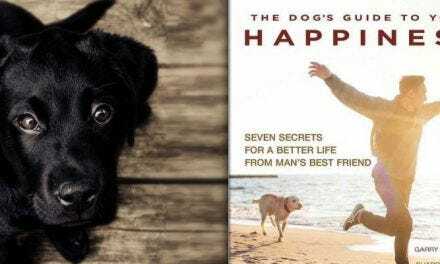 Alexandra Glueckler and Daniel Tillotson will show you how to “slow burn” to achieve lovely portraits and realistic-looking animals. 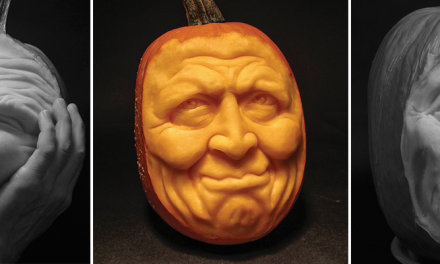 This issue also showcases the work of pyrographer and author Lora S. Irish, who offers tips on shading. 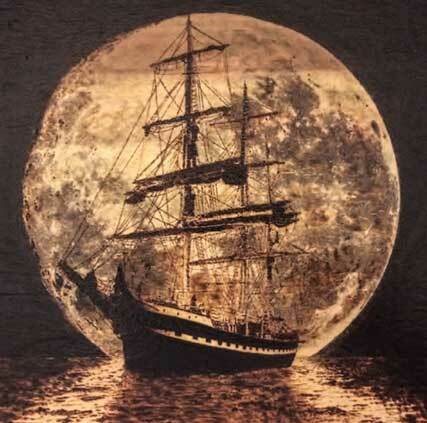 Irish shows beginning pyrographers how to develop the burning process by laying one layer over another to slowly bring each area up to its final tonal value. 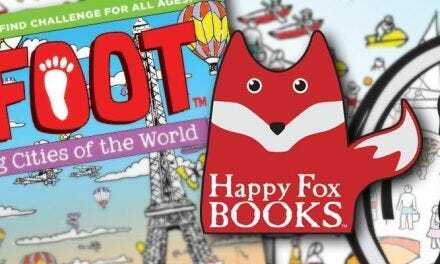 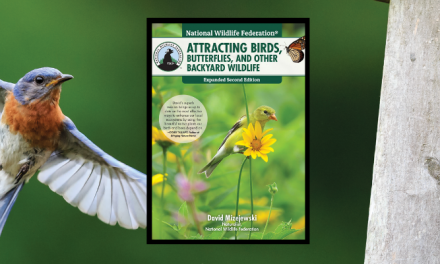 An inspiring gallery, an appendix for beginners, and much more! 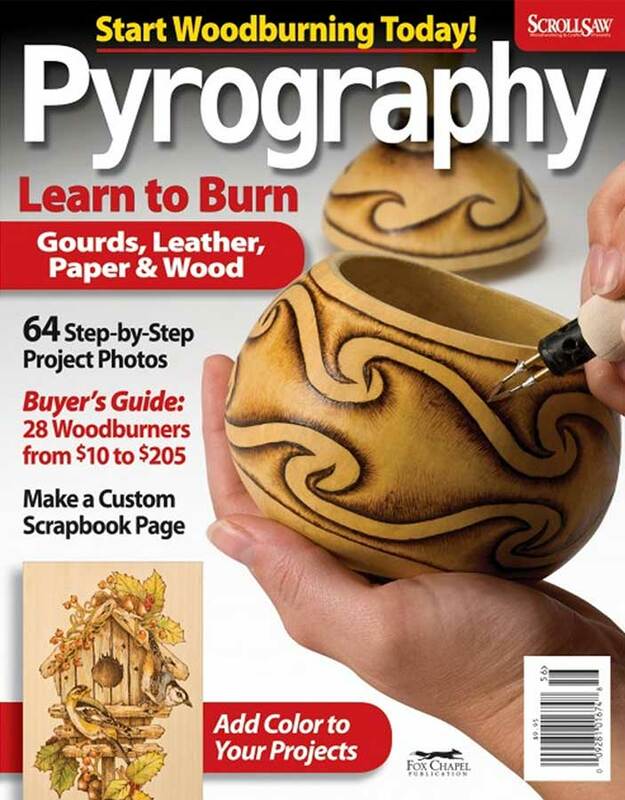 Pyrography magazine is an annual magazine sold on newsstands and via mail order. 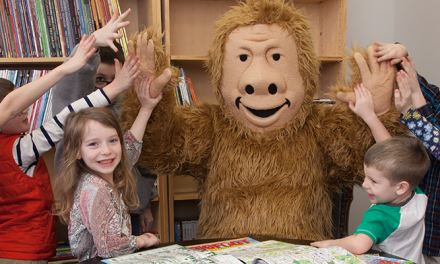 The editorial team passionately searches for and features interesting and creative artists, projects, and techniques. 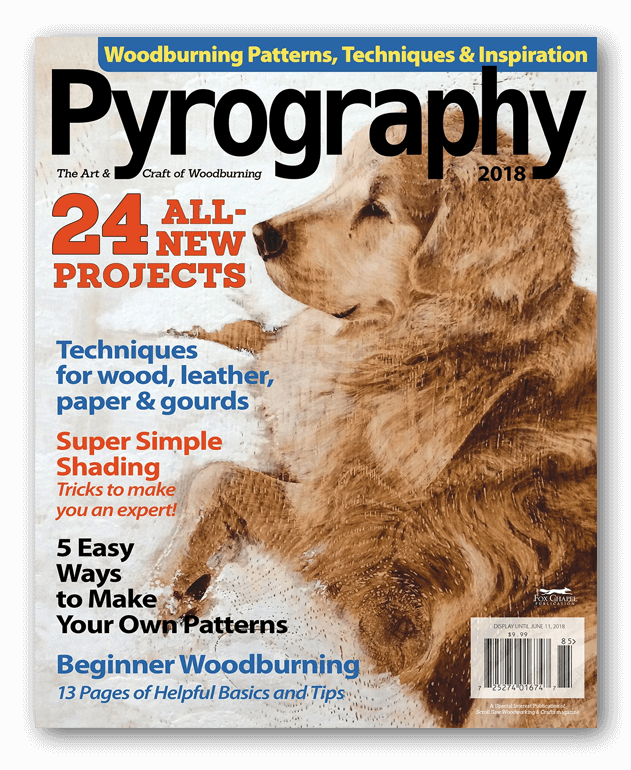 Each issue includes inspiring feature articles and galleries showing artists stretching the art of wood burning, comprehensive step-by-step articles outlining the steps to recreate a woodburning, technique articles to inspire more experienced readers, and reviews of the newest and most useful tools.